Wish Gone Wrong. Pervy Shenron. 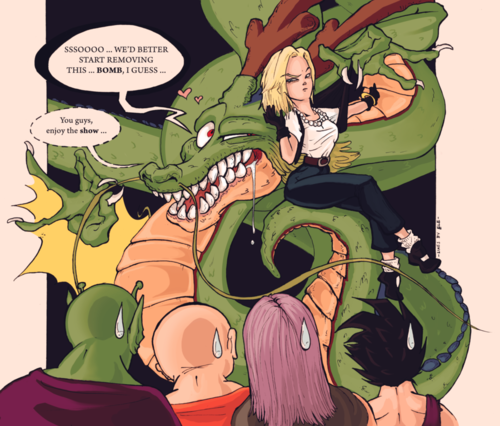 This represents that wish Krillin made to remove 17 n 18's bombs. But it seems he's doing it द्वारा hand . . . .. HD Wallpaper and background images in the ड्रेगन बॉल ज़ी club tagged: dragon ball z dbz anime bombs 18 dragon shenron wish. Pervy Shenron. 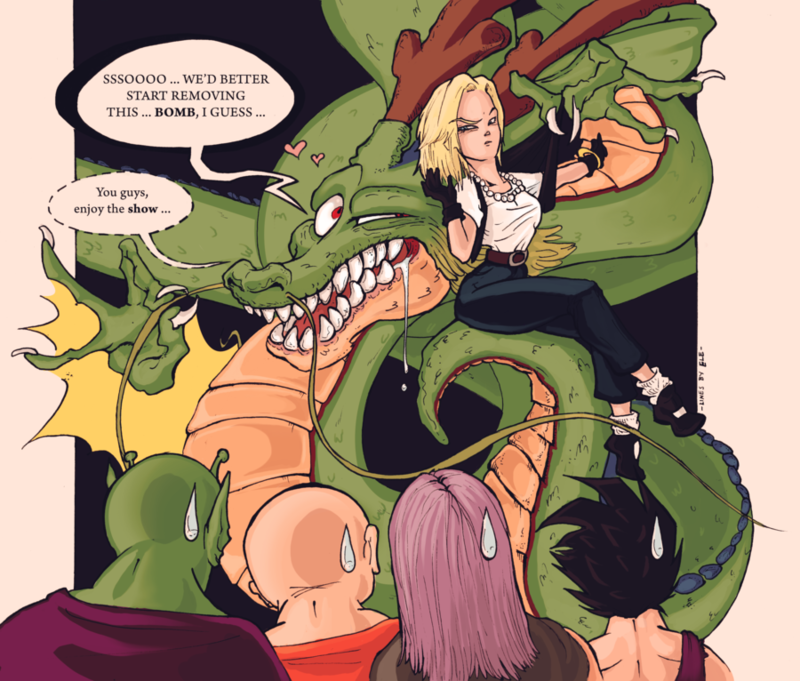 This represents that wish Krillin made to remove 17 n 18's bombs. But it seems he's doing it द्वारा hand . . . .